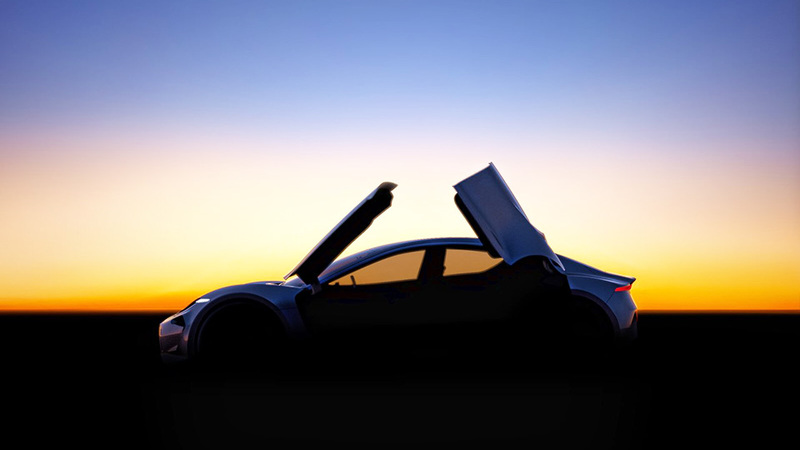 Earlier in October, Henrik has developed Fisker, Inc. Fisker also stated he is going to start a new, premium fully-electric car wearing his name. Henrik hinted us on what to expect. He created innovative butterfly doors for easier ingress and egress. His first desire to create EVs was not as easy embodied. The brand was purchased by China’s Wanxiang. Then it was renamed to Karma. Now it is being relaunched as the Karma Revero. The company will also develop batteries. More details are to come next week, be sure you have not missed anything!